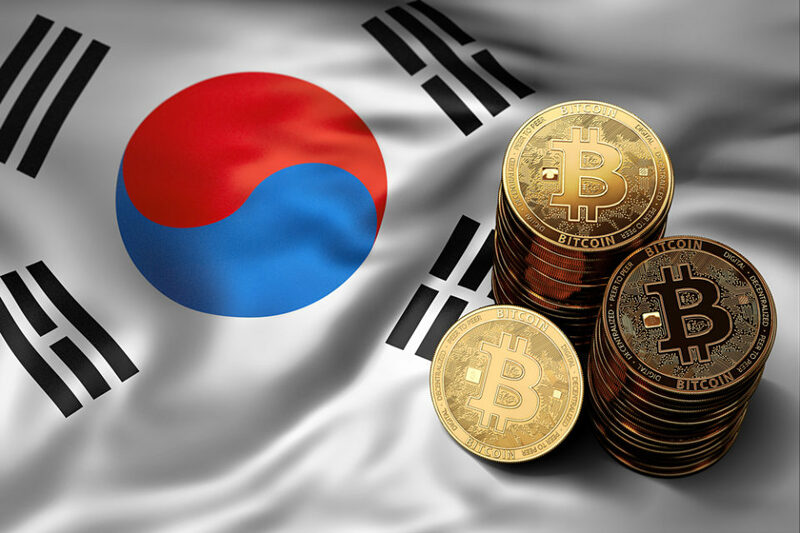 South Korea’s central bank, the Bank of Korea (BoK), has cautioned of another possible widening of the gap in crypto prices between local and foreign exchanges, local news agency No Cut Newsreported September 11. In the report, the bank warned the public about another possible emergence of the so-called “kimchi premium,” a phenomenon consisting of the difference between the prices of crypto at South Korea’s exchanges and crypto exchanges abroad. The kimchi premium is reportedly mainly seen in terms of Bitcoin (BTC) price. South Korea is reportedly the world’s largest crypto user base, ranked third after the U.S. and Japan, having faced a whole crypto frenzy of altcoins that previously traded over 30 percent above the rest of the markets. Cryptocurrency price tracker CoinMarketCap removed South Korean exchanges from its index in January, citing an “extreme divergence in prices” from the rest of the world. For example, during the period from July 2017 to May 2018, cryptocurrencies in South Korea cost 5 percent more than they did internationally. The “kimchi premium” rate peaked in January at 48.29 percent, while crypto prices at foreign exchanges denominated in major worldwide currencies such as the U.S. dollar and the euro had no real price differences. Since then, Bloomberg reported in February that the “kimchi premium” has all but disappeared. According to the BoK’s report, a high “kimchi premium” level can cause other side effects on the country’s market, such as an infusion of illegal foreign exchanges transaction. In December 2017, the Korean authorities barred the public from anonymous crypto trading, while now a revocation of their Initial Coin Offering (ICO) ban is reportedly being considered.